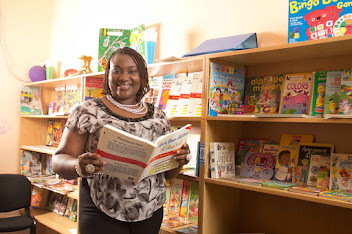 As parents, asides setting goals for your business or career, family goals are also very critical. What do you want your spouse to achieve? 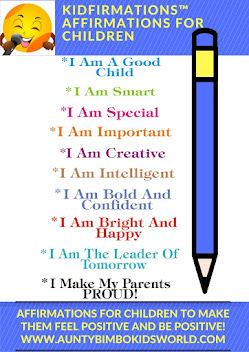 What do you want your child to achieve? 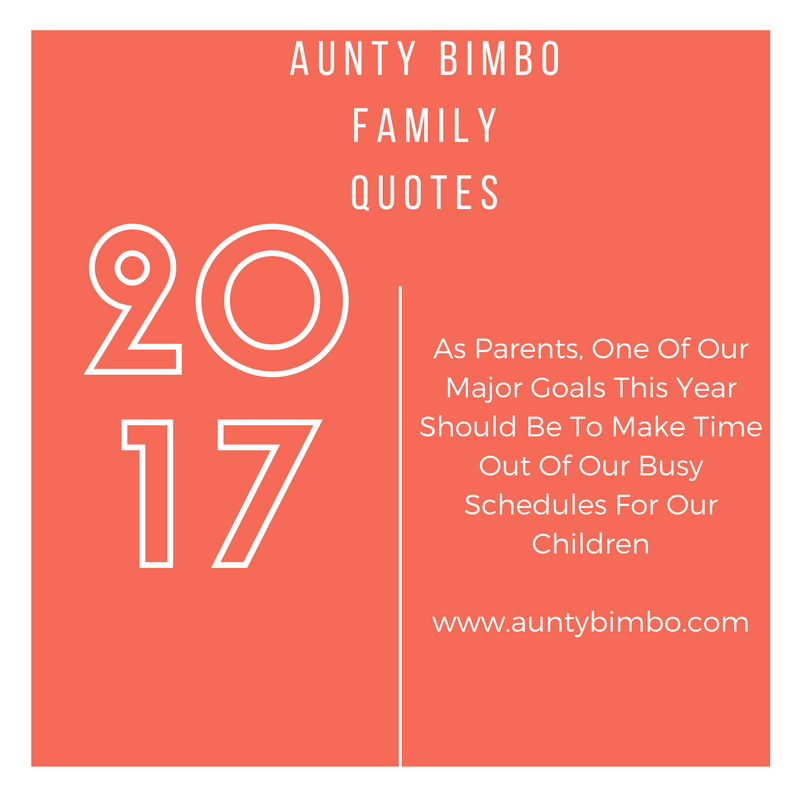 what do you want to achieve as a parent? 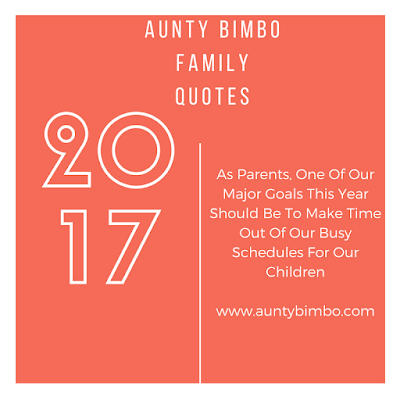 One very important one is to make time out of your busy schedule for your child(ren) and spouse.